We are here to help our community through you! Let’s work together to make Billings, Montana a better place for our citizens and our children! William Underriner and family has been guided by principles that give high regard for the people in our company, our customers, and our broader community. Our company is organized around the idea that must business enterprises serve people, and not the other way around. 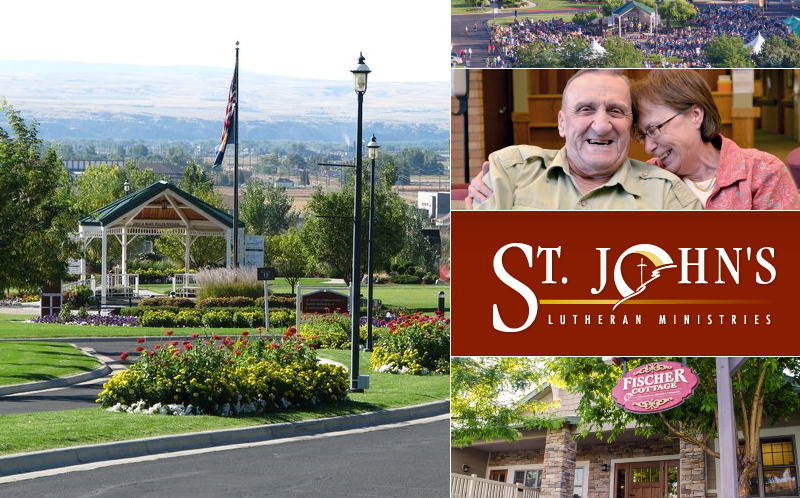 By giving back to our community, we endeavor to make it a better place to live and a bright shining light to other communities in the southern Montana region. Contact Us to get your community service event’s announcement placed here! 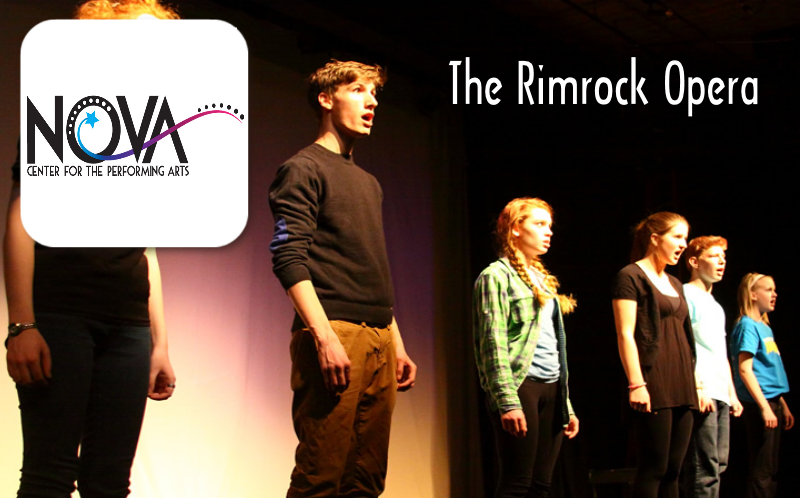 We are a patron of the arts for the value of cultural enrichment it brings to the community. 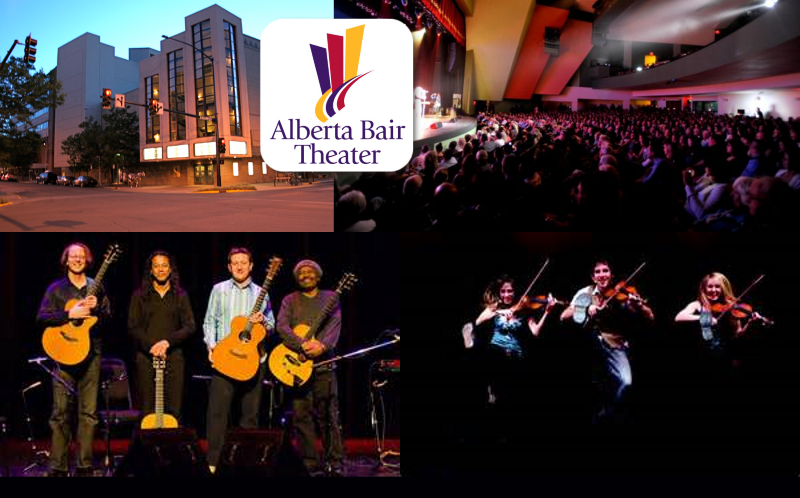 Today the Alberta Bair Theater is the largest fully equipped performing arts center in the region. The 1400 seat venue showcases professional touring companies, featuring musician, dance, and theater performances, as well as local performing groups. The Alberta Bair Theater provides outstanding educational programming for 25,000 school children annually and serves the population of 400,000. The Alzheimer’s Association is the world’s leading voluntary health organization in Alzheimer’s care, support and research. 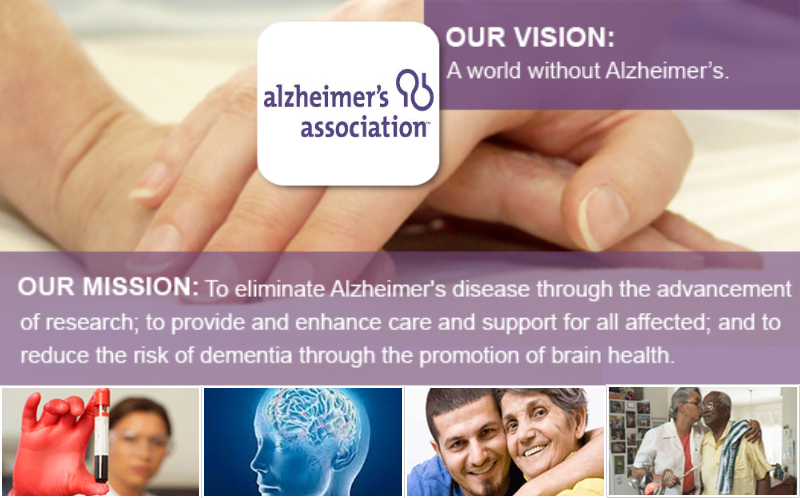 Its mission is to eliminate Alzheimer’s disease through the advancement of research; to provide and enhance care and support all affected; and to reduce the risk of dementia through the promotion of brain health. We are proud and grateful support of player, alumni and personnel with Billings American Legion Baseball. American Legion Baseball is one of the most successful and tradition-rich amateur athletic leagues in America. The program got its start in Milbank, South Dakota on July 17, 1925, by action of the South Dakota Department of The American Legion. It was expanded nationally later that year, and the first national tournament (involving teams from 16 states) was held in 1926. Today, the program registers more than 5,400 teams in North America, throughout the United States, Canada and Puerto Rico. 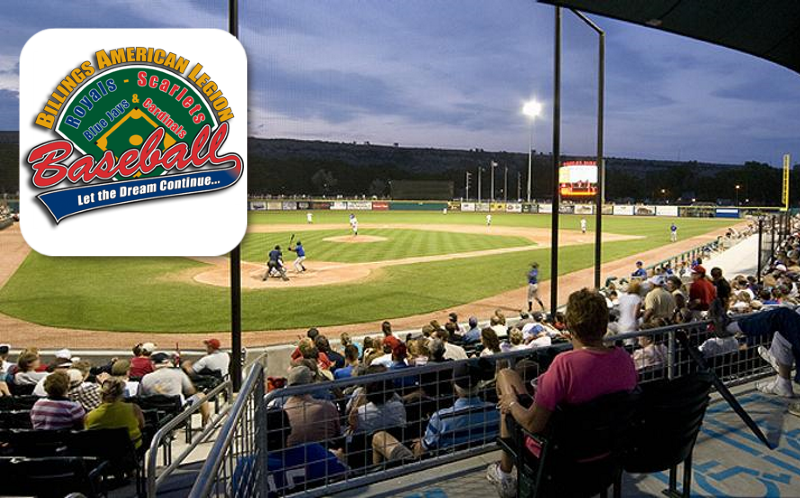 Dehler Park in downtown Billings is the shared home field of the Billings Royals, Billings Scarlets, and Billings Mustangs. 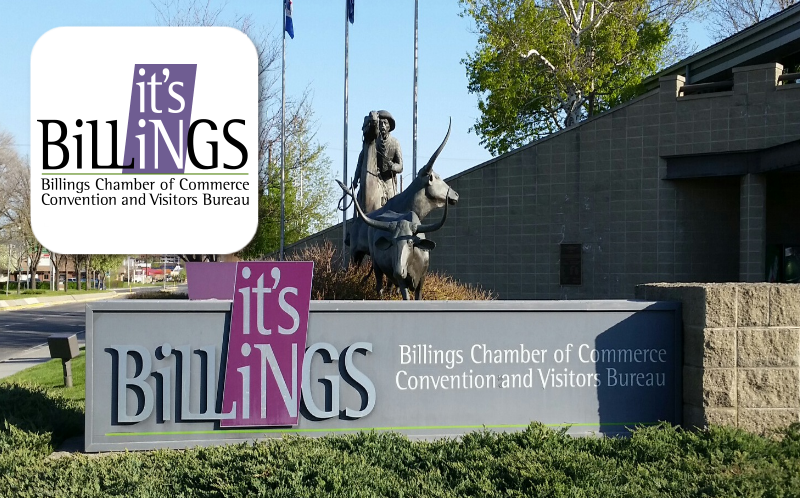 The Underriner family supports the role of the Billings Chamber of Commerce in promoting economic development beneficial to Billings residents and all Montanans. 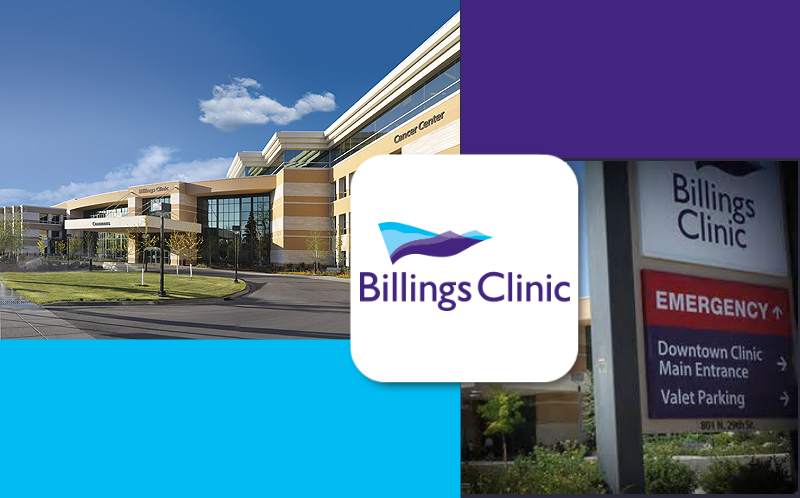 The Billings Chamber of Commerce serves the greater Billings area. Its mission is to develop a strong business climate and vibrant economy by serving the community in a leadership role thereby enhancing the quality of life. 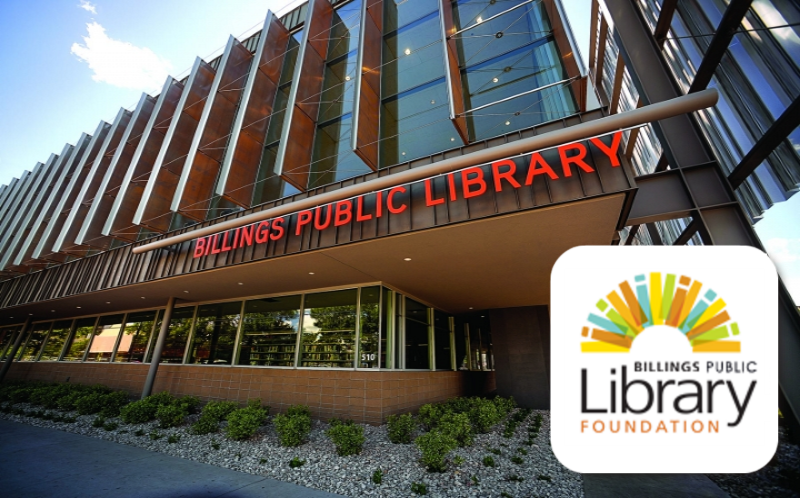 Founded as the Billings Symphony Society in May of 1951, the organization’s mission is to enrich lives through music. 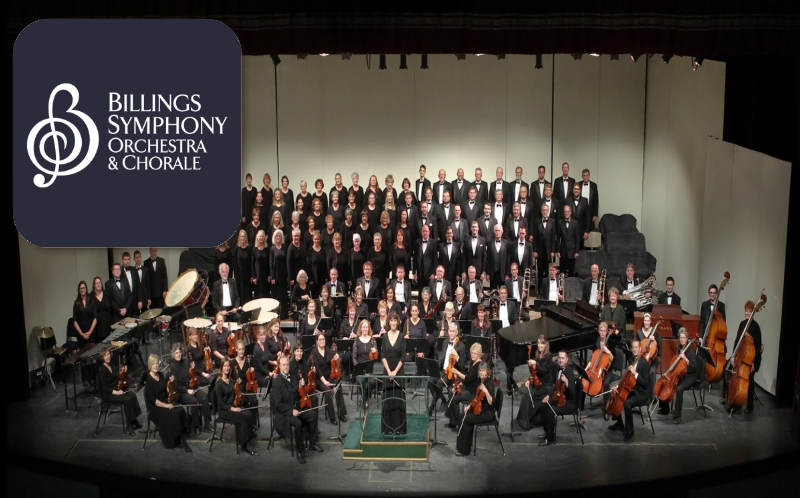 Today that mission remains the driving force behind the Billings Symphony Orchestra & Chorale (BSO&C). Each season, the BSO&C performs for tens of thousands people throughout south central and eastern Montana and northeastern Wyoming, and help introduce music to children, youth, adults, and seniors through Explore Music!, the BSO&C’s music education and community engagement program. 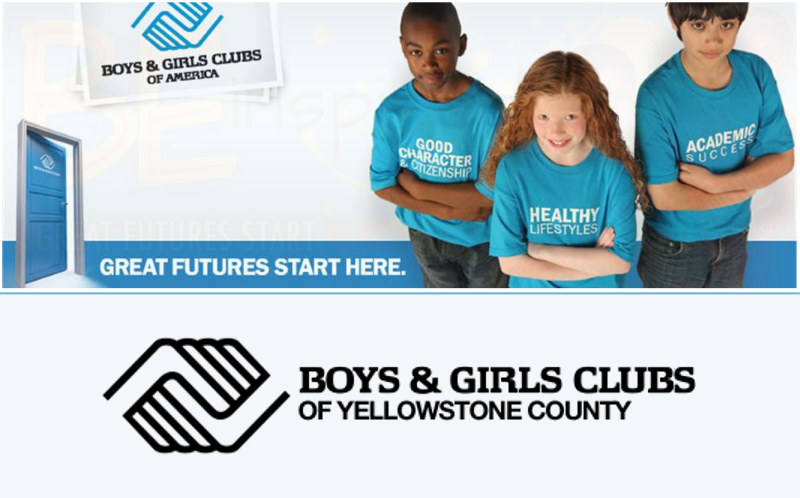 Since 1971, the Boys & Girls Clubs of Yellowstone County has been the place where thousands of kids have found a positive environment filled with adult role models and opportunities to BE GREAT. Today our four Clubhouses are staffed with full and part-time youth development professionals dedicated to helping our members become productive, caring, responsible citizens. The Boy Scouts of America (BSA) is one of the largest youth organizations in the United States, with 2.7 million youth members and over 1 million adult volunteers. 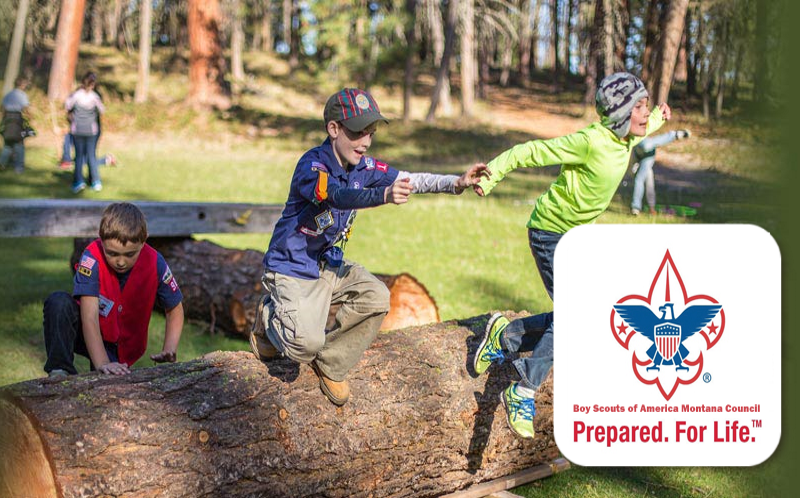 Since its founding in 1910 as part of the international Scout Movement, more than 110 million Americans have been members of the BSA.The mission of the Montana Council is to help young people make ethical and moral decisions over their lifetimes by instilling in them the values of the Scout Oath and Scout Law. 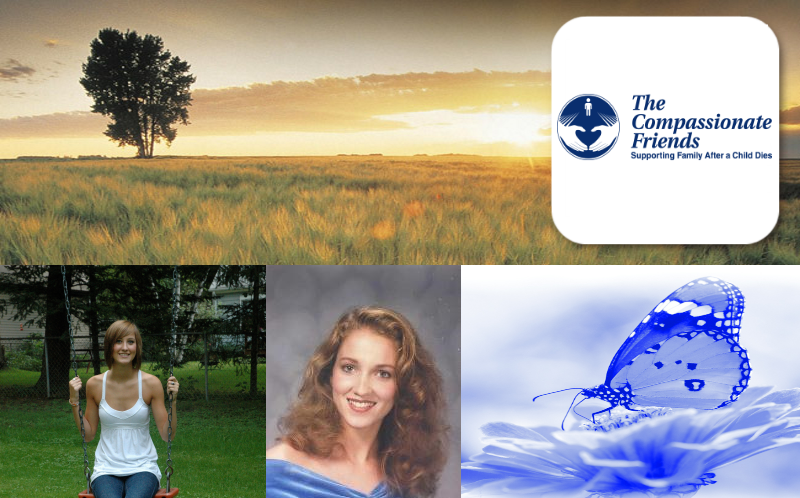 The mission of TCF Foundation is to build endowed funds to ensure that The Compassionate Friends will always be available for families following the death of a child. 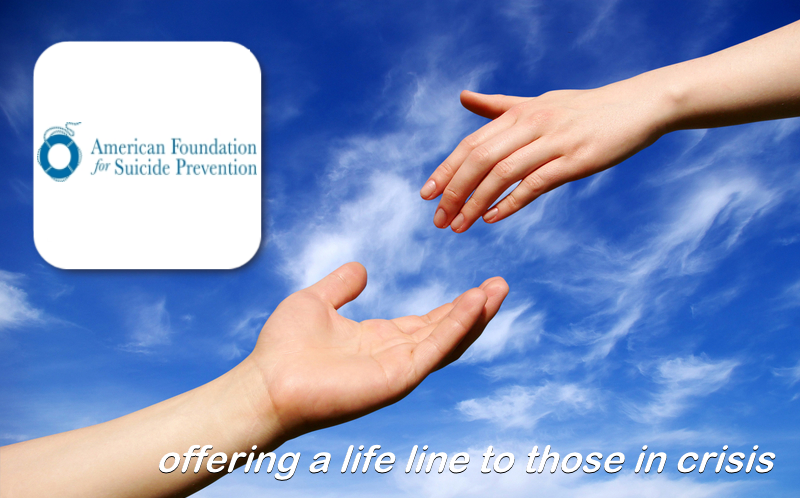 The Compassionate Friends has spread hope to more and more bereaved families. TCF has been widely recognized as a unique lifeline for those who are dealing with the tremendous grief that follows the death of a child. The organization has built this reputation in spite of struggling with the financial ups and downs that plague nearly all nonprofits. 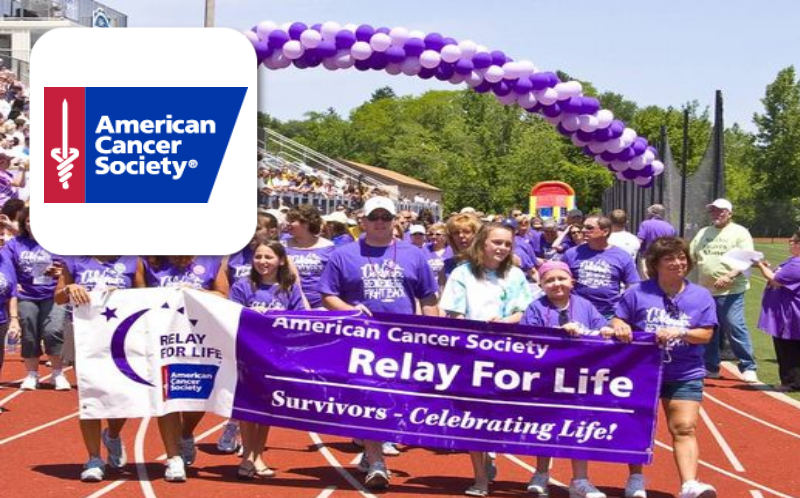 The Underriner family having struggled with cancer in their own family recognizes the need for offering community support and compassion for those who have been afflicted by cancer. 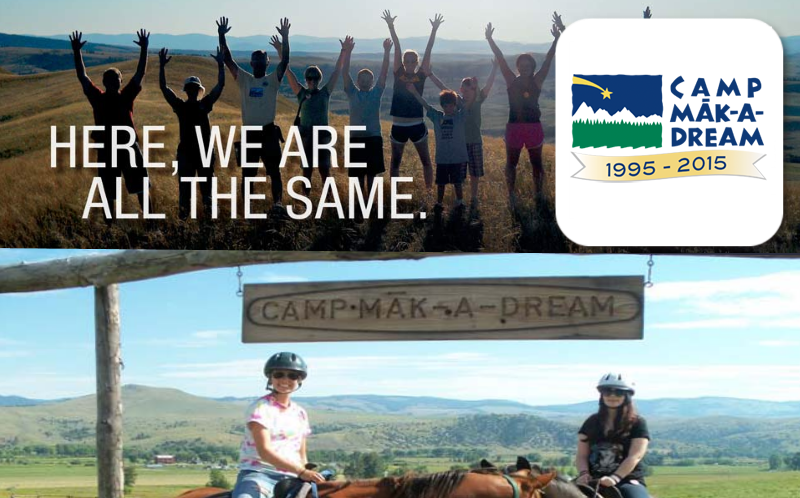 Camp Mak-A-Dream was founded in 1991 by Harry and Sylvia Granader, who donated 87 acres of their Montana ranch and seed money to begin construction of a new Camp facility. It’s cost-free to the participants, and is a camp for children and young adults struggling with cancer. 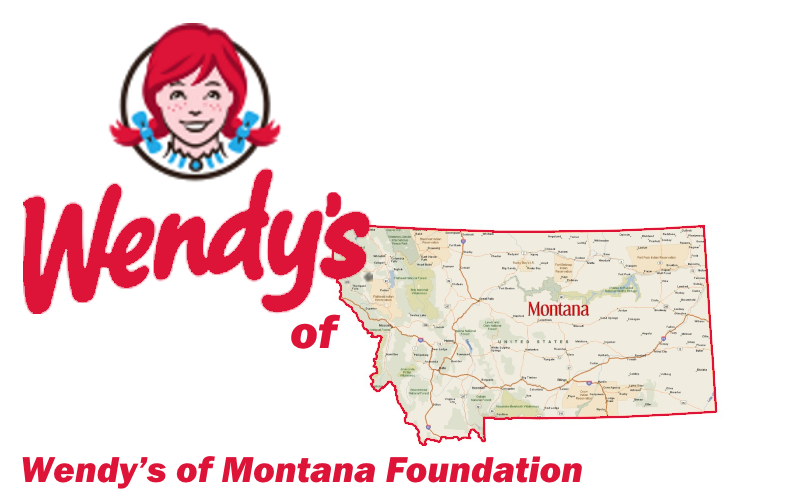 It’s located in Gold Creek, Montana and operated by Children’s Oncology Camp Foundation. 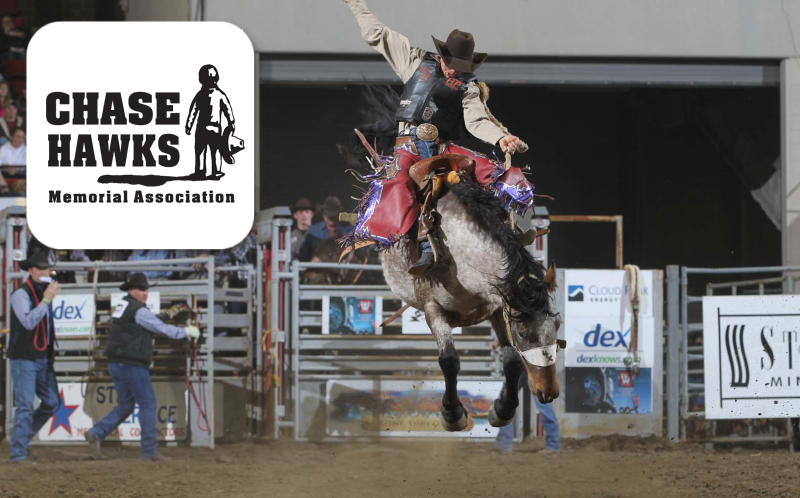 The Chase Hawks Memorial Association (CHMA) is a Montana non-profit corporation raising money in Montana, Wyoming and the Dakotas to disburse to families in crisis. The Association awards grants, organizes volunteer efforts and labor, and co-sponsors fund-raising benefits for families facing crisis situations that fall outside traditional sources of aid. Funds are distributed on a non-discrimination basis, with priority given to requests from within the communities where funds are raised. 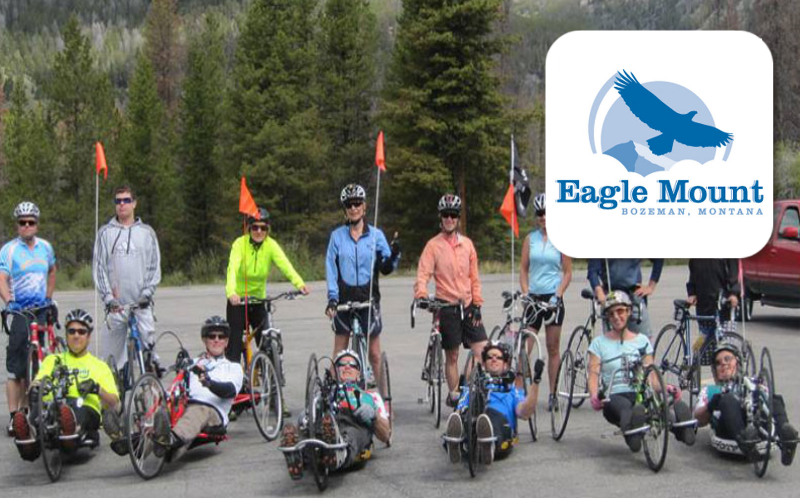 Eagle Mount Bozeman is committed to provide quality therapeutic recreational opportunities for people with disabilities and young people with cancer, and to provide support for families of participants so that “they shall mount up with wings as eagles” (Isaiah 40:31). 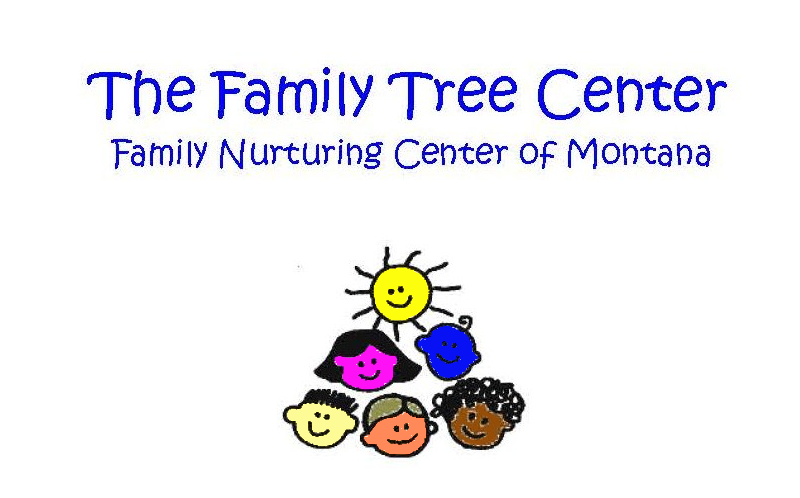 At the Family Tree Center, we support, strengthen, and educate children and families in ways that enhance their growth and well-being: to stop the hurt before it happens. We accomplish this by providing parents and children with education, support, role modeling, and access to other community resources. 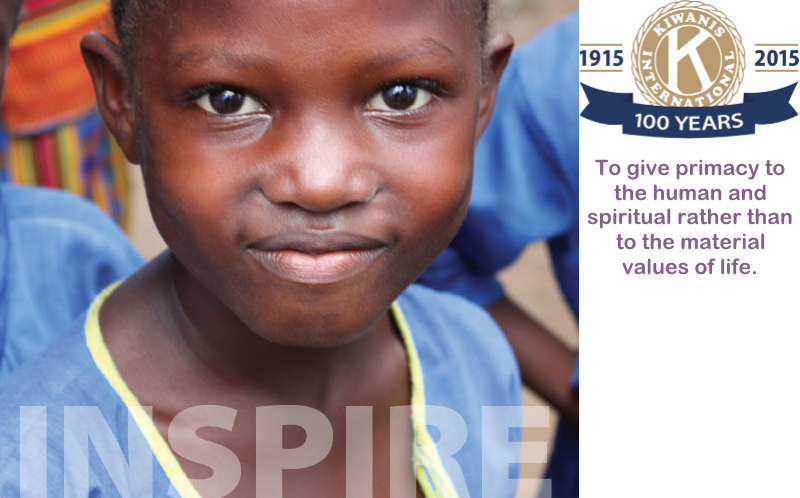 The mission of the Kiwanis International Foundation is to financially assist Kiwanis International to give primacy to the human and spiritual rather than to the material values of life. 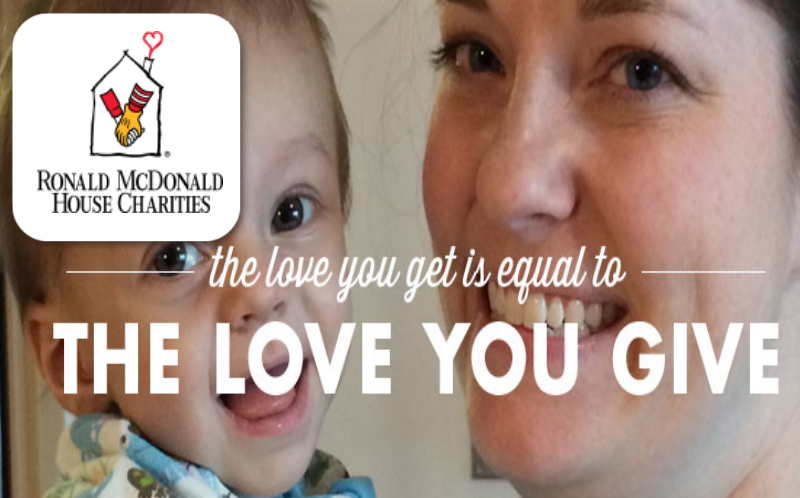 The mission of Ronald McDonald House Charities (RMHC) is to create, find and support programs that directly improve the health and well being of children. Guiding us in our mission are our core values: Focusing on the critical needs of children, celebrating the diversity of the programs we offer and the staff, volunteers and donors who make them possible, staying true to our heritage of 36 years of responsible stewardship, and operating with accountability and transparency. 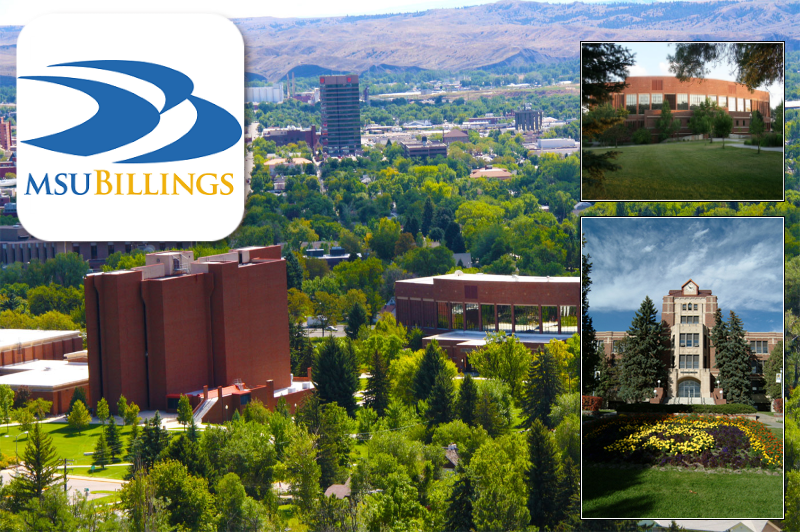 The Montana State University Billings Foundation advances the goals of Montana State University Billings through the solicitation, investment, and stewardship of financial support for the university. The foundation promotes philanthropy, campus and community partnerships, and educational opportunities. The Underriner family are patrons of arts and humanities. NOVA Center for the Performing Arts is a multi disciplinary entertainment center where you can enjoy theatre, improv comedy, musicals and opera. It offers a wonderful youth conservatory and outreach education. The Underriner family are patrons of arts and humanities, which is why we support the Parmly Billings Library Foundation is an independent 501(c)(3) non-profit corporation distinct from the Billings Library, but the foundation funds collected from donors are used exclusively for the benefit and improvement of the Parmly Billings Library. RiverStone Health Foundation is the fundraising arm of RiverStone Health. 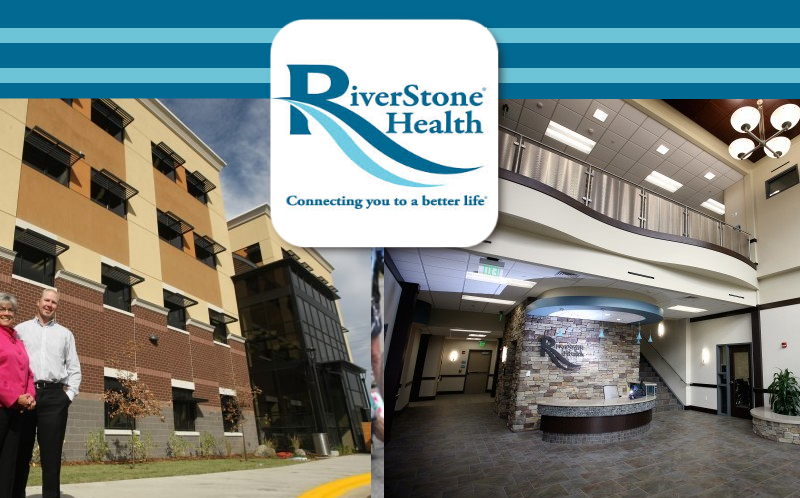 As a charitable 501c3 non-profit, RiverStone Health Foundation raises funds through annual, major, and planned gifts, as well as special events. We believe every individual should have access to quality healthcare. This is why RiverStone Health Foundation raises and manages private funds on behalf of RiverStone Health – to create a better life for our community. 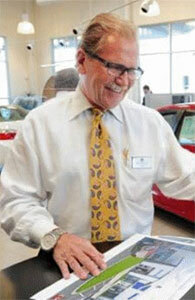 The Underriner family supports scholarships for needy young adults pursuing an education. 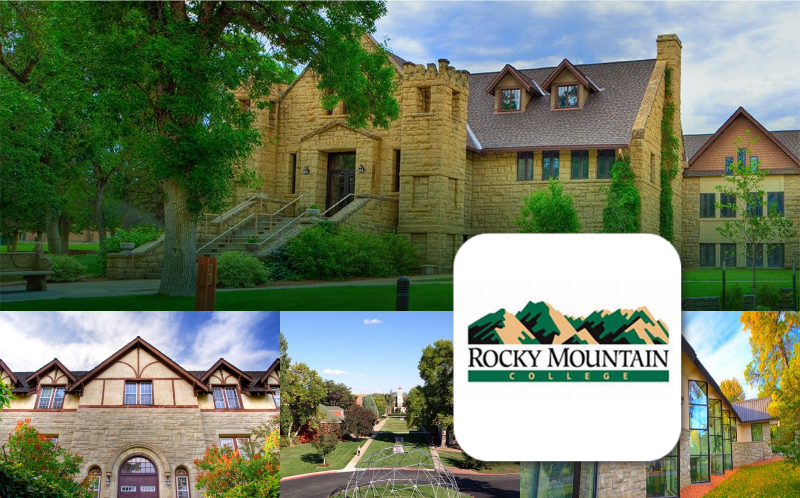 Rocky Mountain College educates future leaders through liberal arts and professional programs that cultivate critical thinking, creative expression, ethical decisioneducates future leaders through liberal arts and professional programs that cultivate critical thinking, creative expression, ethical decision making and leadership. The Tumbleweed Runaway Program is a non-profit, community-based agency, founded in 1976, which provides services to runaway, homeless, and otherwise at-risk youth and their families. 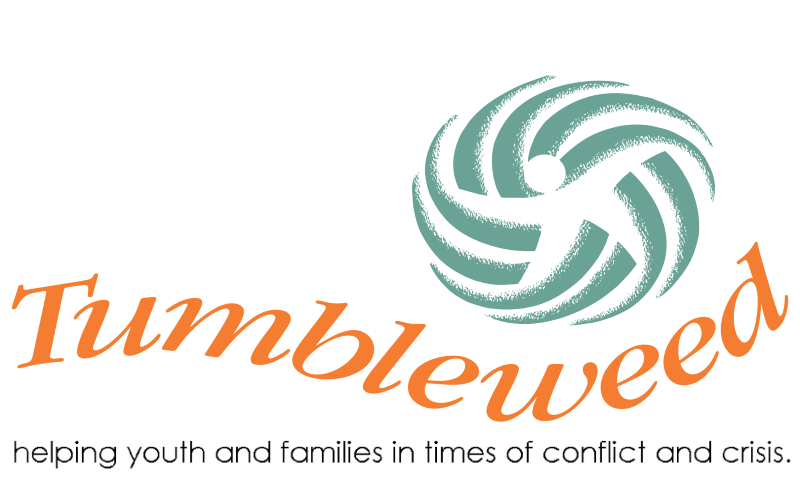 Tumbleweed’s crisis counseling and youth shelter services are available twenty-four hours a day, seven days a week. 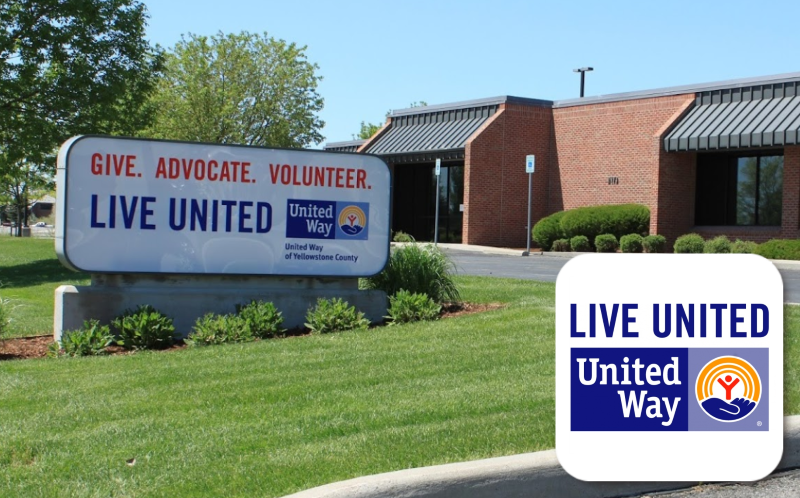 The United Way of Yellowstone County is the primary community-building organization. We provide leadership to effectively mobilize people, financial and strategic resources to improve people’s lives. We identify and address priority needs and provide solutions that achieve measurable results and sustained community change. 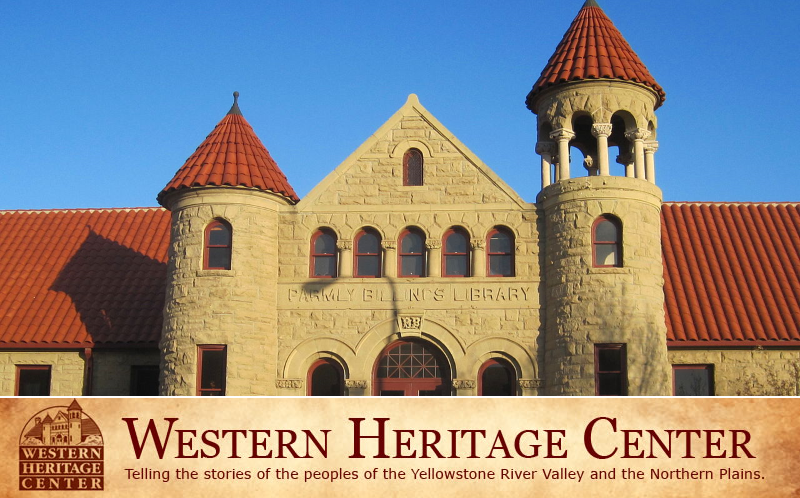 The Western Heritage Center strives to engage in activities that bring about a deeper understanding of our region and a broader appreciation for its people. Our mission is to collect, preserve and tell the stories of the people and places of the Yellowstone River Valley and the northern High Plains region. We do this by implementing comprehensive arts and humanities projects, programs and exhibits based on broad regional interest and need. The Underriners family are patrons of the arts. 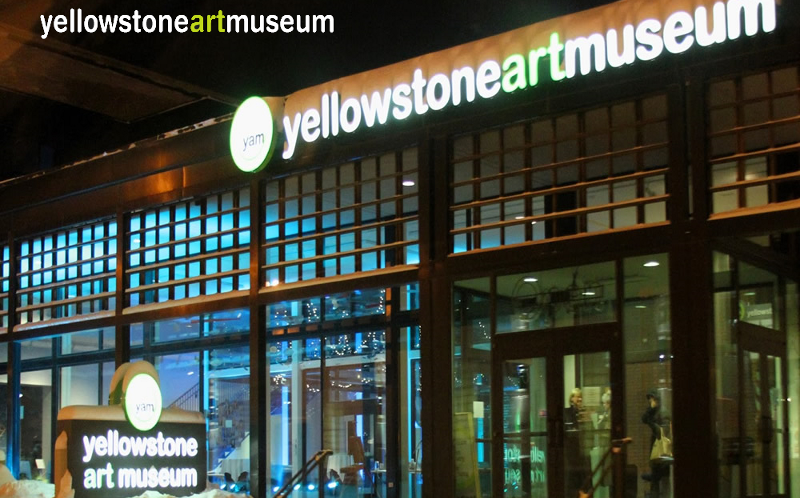 The Yellowstone Art Museum (YAM) opened in October 1964 in the former Yellowstone Co. Jail. The construction of the county jail in 1884 was the first act of the newly instituted Yellowstone County government. It began as a small red brick structure. The partial basement of the jail functioned as storage, while the upper two floors served as cell blocks. Today it’s Montana’s largest art museum. The Underriner family supports broadening educational horizons for young people on threshold of starting new careers so as to positively impact the future for Montanans, Americans and the world. 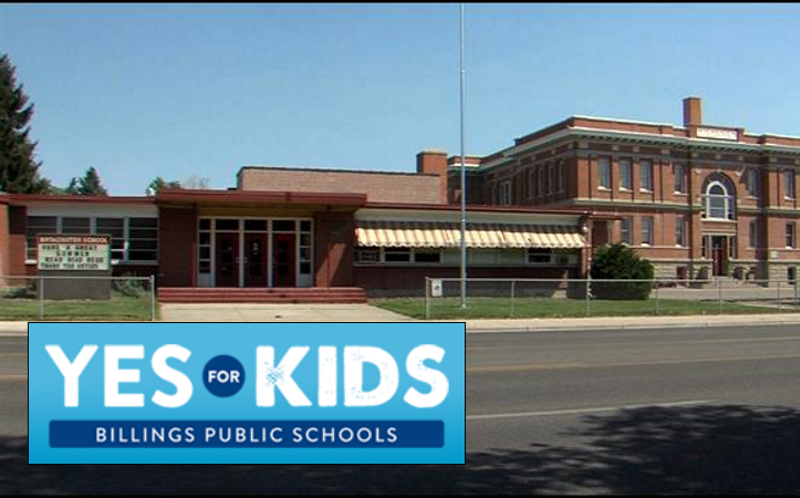 Yes for Kids is an advocacy group for Billings Public Schools, which recognizes that ‘Strong schools foster bright futures for our kids. 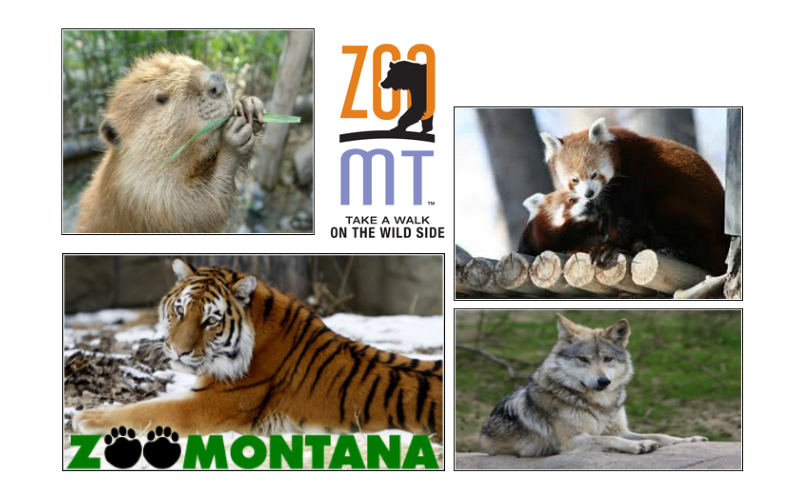 ZooMontana’s mission is to create for our visitors an enjoyable, recreational, and educational experience while providing quality care for the animal and plant collections and appropriate propagation for species that are needed. Underriner is proud to support ZooMontana’s endowment with a $12,000 donation confirmed this May 2015.